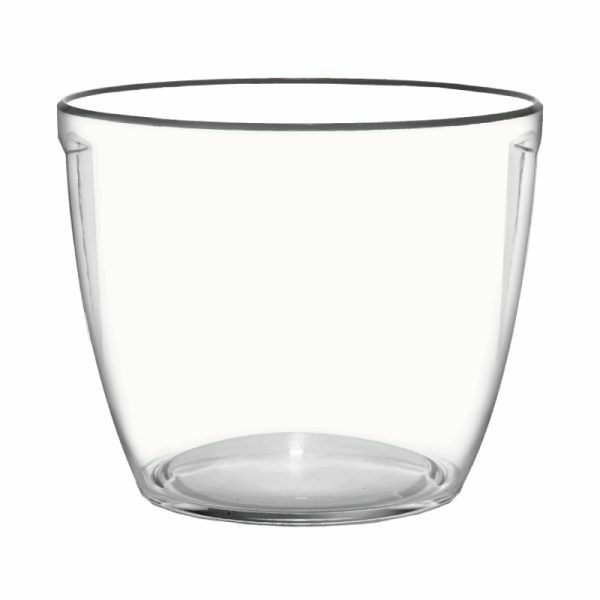 Matching champagne bowl to the single bottle Arctic Ice Bucket. Neat indent handles make this bowl easy for staff to carry. Chills 4-5 wine bottles at a time. Print sparkling wine bowl with a logo from 50 pcs.